British opposition MPs have called for the U.K. government to follow France’s example and consider measures to clamp down on sexism in videogames. The Parisian daily Le Figaro reported last week that Axelle Lemaire, the French minister of digital affairs, has met with senior figures in the country’s videogames industry to discuss measures aimed at battling negative portrayals of women in gaming. Lemaire is said to be considering financial incentives for games that present a positive view of women, a labelling system to help consumers find these games, and forcing games that promote sexism to adopt the highest age rating of 18. And Tulip Siddiq, a Labour MP for Hampstead and Kilburn in London, who has spoken out about the issue of online abuse of women, says: “Sexism in video games is more prevalent than one may initially think. “The most famous video game franchise in history, Super Mario Bros. , frequently sees a helpless Princess Daisy in need of rescue by Mario and Luigi. Why in the Lara Croft series, focusing on an ostensibly more positive role model, is she still depicted through such sexualized imagery? Sexism is a contentious issue in the videogames industry. 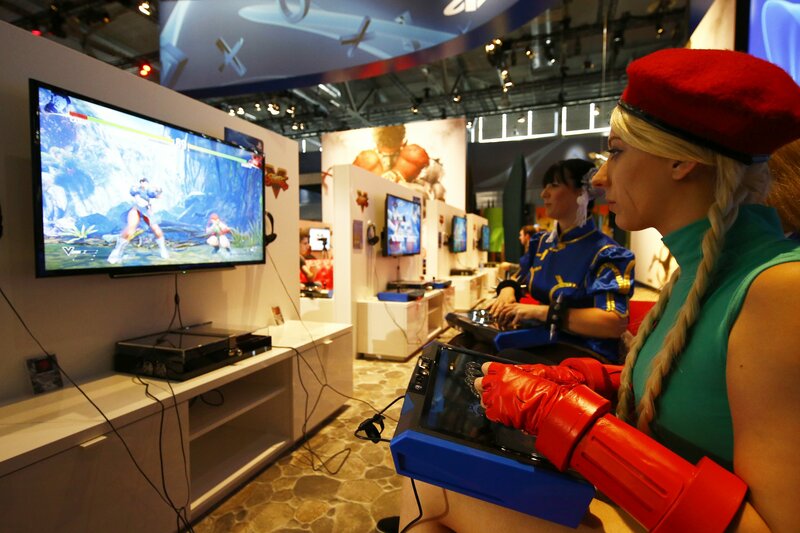 A new generation of developers and writers such as Canadian-American feminist and media critic Anita Sarkeesian have sought to challenge sexist stereotypes in the form even as surveys show more and more women play games. But traditionally-minded gamers have hit back, gathering around the “#gamergate” hashtag, which began in 2014 in response to false claims about alleged impropriety between independent game-maker Zoe Quinn and a journalist. The movement has gathered into a broad coalition of resistance to perceived attempts to introduce social justice “agendas” into games and games journalism.